We are the manufacturer wide range of Polystyrene Sheet for our clients. Polystyrene Sheet have good optical properties and a brilliant surface. MG PS Sheets range contains sheets that are easy to fabricate, to vacuum form, and show a high light transmission. Important benefits of MG PS Sheets are their low price, low density (1.05), good chemical resistance and high rigidity On special request MG PS sheets can be produced without UV-stabilisation. Standard Thickness: 1mm to 12mm. Any shape or application you can think or, you can make, and here lies the great versatility of these sheets. 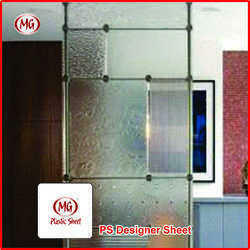 Whatever application you use it in, MG PS delivers sparkling clarity with light weight and good resistance to breakage. Choose one of the wide range of textured finishes and the very latest style in sanitary ware is easy to achieve. Rain Drop Polystyrene Sheet is widely used in engraving/advertisement, printing, sign boards and various articles for light industry. Our offered products are procured from trusted vendors who utilizes high grade materials for manufacturing, which ensures the durability and effectiveness of products. 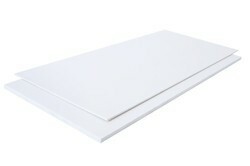 We are presenting a vast collection of Designer Polystyrene Sheet. These sheets are made-up using high quality grade raw material and in agreement with worldwide standards and norms. These are available in various specifications in different sizes and width based on the requirement of the client. These products are quality checked by skilled team of professionals on various quality constraints. These are available at cost effective prices. 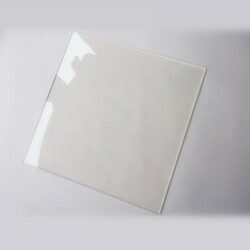 Avail from us a wide range of Transparent Polystyrene Sheet. These Transparent Polystyrene Sheet are available in numerous profiles such as transparent, semi transparent, decorative and others. Due to their features like durability and heat resistance, these products are widely demanded in several industries, malls, shops and homes. 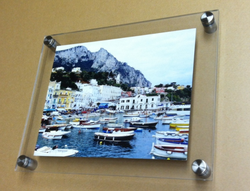 In order to meet clients' diverse needs, we offer these products in various sizes and design at reasonable rates. The entire range is manufactured using latest technology by our vendors, which in turn enables us to assure our clients regarding the quality of the Coloured Polystyrene Sheet. For meeting the vivid requirements of the clients, we offer these Coloured Polystyrene Sheet in various length & width sizes and colors. Further, these sheets are available in several colors, thicknesses and sizes in the countrywide market. We are the manufacturer of PS Sheet. 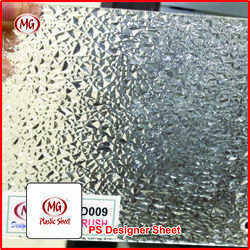 We are the manufacturer of MG PS Sheet. 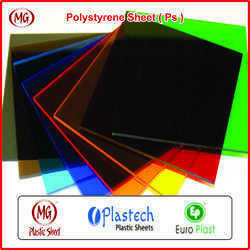 We are the manufacturer of Euro Plast PS Sheet. 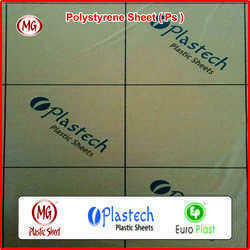 We are the manufacturer of Plastech PS Sheet. We are the manufacturer of PS Sheets. We are the manufacturer of PS Signage Sheets.